Introducing the Gathered Living Decorating Club! Want to begin transforming your home into the space of your dreams for under $20 a month? Every club member receives dedicated custom design services each month that you can use for anything and everything you may need help with in your home. You’ll also get exclusive access to our shopping events at our favorite local home decor shops. At the events, I’ll help you shop and guide you on how to style your purchases once you get home! You’ll also receive a special discount or gift with purchase during the event. Anyone and everyone is welcome- there’s no decorating experience, skill, or knowledge required. Find all the details + subscribe below! After your purchase your subscription, we will email you the link and password to our private club member page. Come learn, shop, + decorate with me and let’s start refreshing your home decor together! 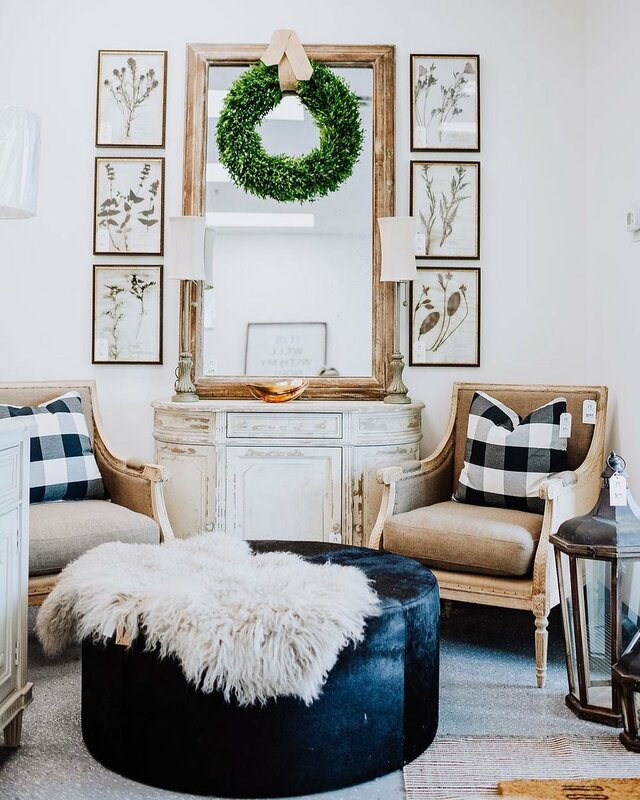 -exclusive access to one private shopping event per month at one of our favorite local home decor shops. At the event, you will receive personal shopping and styling assistance from Emily of Gathered Living as well as a special discount or gift with purchases. Our first shopping event will be held at Paxton Home on January 30th from 6-8 PM and all club members will receive a FREE Paxton Home candle with purchase!